Budget Whole House Water Filter with automatic backwash. 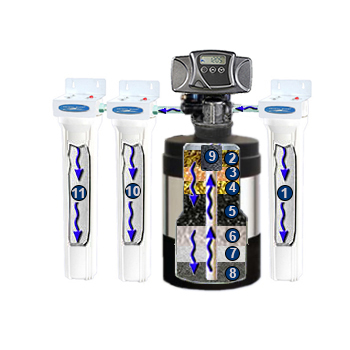 A compact design utilizing a medium sized tank that equally delivers healthy, better-tasting water for your family. Fiberglass or STAINLESS STEEL body. 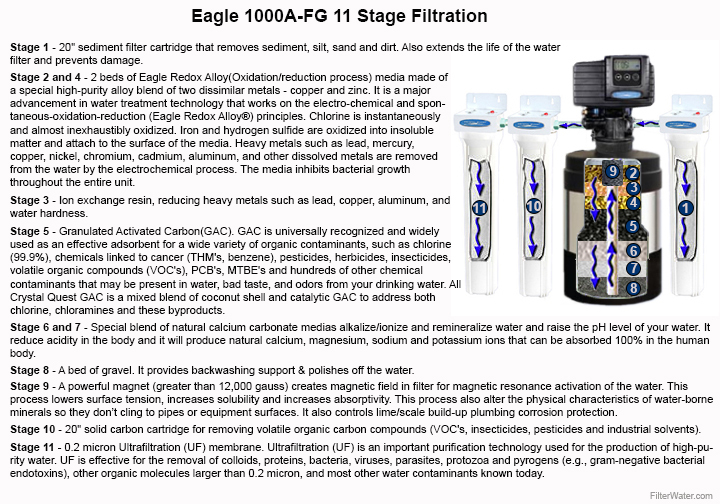 It has 11 stages of filtration. Great for small or vacation homes, apartments, townhouses and similar small dwellings with low water usage. 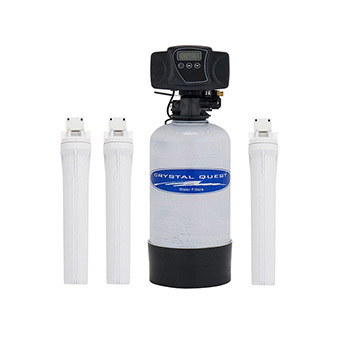 The Budget System is engineered for maximum filtration and maximum performance with minimum maintenance. The tank is equipped with an industry-leading programmable controller for automatic cleaning - this removes the trapped contaminants within the filter bed and washes them down the drain. 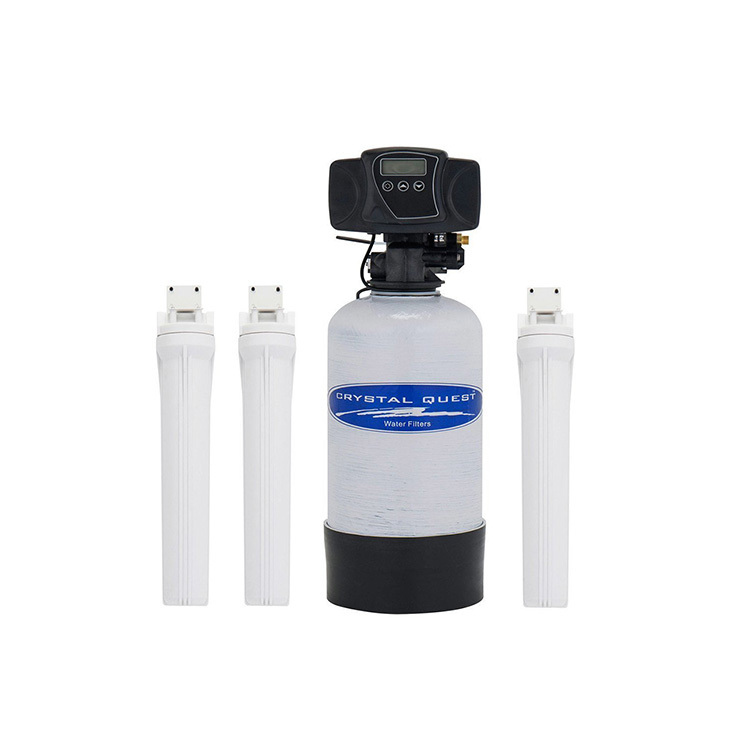 The 20" cartridges includes the Sediment pre filter, Solid Carbon and the Ultrafiltration membrane post-filters which create perfect final product - great tasting drinking water! 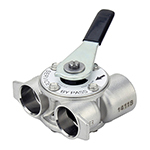 Programmable , self-backwashing, industry leading electronic control system. Easy to replace media (multi-media). - Requires only periodic backwash to keep unit in top condition. - Shipped with media already in the tank. 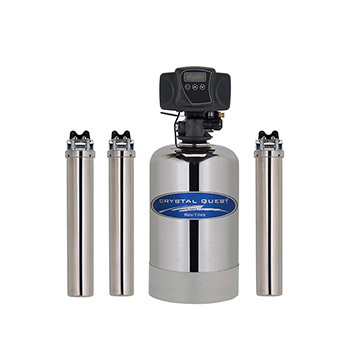 - 10 year Warranty on Fiberglass or Stainless tank. I couldn’t be happier with my whole house water filter! The dreadful tasting water that I’ve known my whole life has finally disappeared with the help of this product. I use to be embarrassed when I had company and would see their faces cringe when they drank. Now I’m worry free, and enjoying the great water I now have. Easy installation and very good product that may be small but works wonders! The company was readily available to answer my questions and concerns regarding the product. Thanks for all the help! I ordered this system about two months ago. We have a well system and we have iron and hydrogen sulfide in the water. I have experience in what I would consider novice plumbing. I already had the tools I needed. I would recommend having a plumber install it due to the expense of the tools required, meaning the concrete drill bit, if you have to go through a brick or cement wall, a Hammer Drill and crimping tool would probably cost you more than a plumbers bill to install the system. We recongized the smell disappearing almost immediately with just the three filters. I'm still working with the solid state controller for the main filter because of the manual's vague covering of multiple filters, another reason to have a plumber install it. After getting all the kinks worked out I would definitely say this is a great filter for the money. As far as durability I'll have to get back to you when the filters finally fail. Updated: So I've had the filter for 9 months now. We are on a well so someone using tap water may want to disreguard this review. The three regular filters are fine and last about 6 months. The main canister filiter lasted about 3 months, and at 729 dollars to replace the media, I just removed it from the system. If you have well water, I would probably go with a Big Blue 20" system. Beware, the filters are expensive for that one to. The manual sent with the canister filter is worthless. It covers every automatic head, which this one only has limited programming options. I would program the filter to backwash every 12 hours. Sometimes it would work, other times I would have to go out and manually backwash the system. 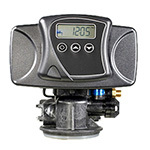 Overall a terrible system and I would not recommend it for even the cleanest well water. Comment Reply: Thank you for your feedback, we appreciate that you gave us 5 stars originally. This particular filter is not the right one to use if you have a large amount of iron or hydrogen sulfide, or if your water is extremely hard. You will need to use a system that will target these specific contaminants first, such as this whole house iron and hydrogen sulfide removal system. Otherwise, these contaminants will clog this or any other similar whole house filtration system. The system can be backwashed no more than every 24 hours, if you have to do it more often you need a specialty filter (as above) to handle high level of that contaminant first. We will work on improving the manual.